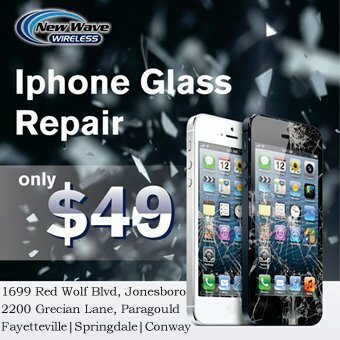 JONESBORO, Ark. – 27 years ago, Tom Fielder went from being a regular patron of Munchy’s Specialty Sandwiches to the owner. He has owned and operated it since. 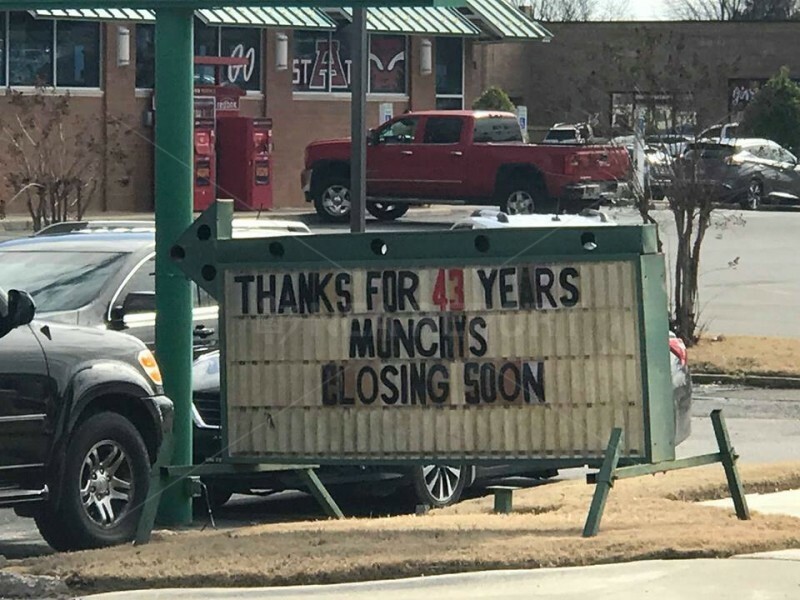 But after 43 years of satisfying Jonesboro’s hunger, Munchy’s will soon close, store management confirmed to NEA Report on Friday. Ron Fielder lived in Chicago 27 years ago. He, himself, was a graduate of Arkansas State University but it was his son, Tom, who was attending A-State at the time. Ron spoke to NEA Report, telling us how his son felt he knew how to run Munchy’s because he always ate in there. The entrepreneur decided to purchase the store, motivating his father to return to NEA. The family wants to see it remain open but demands on them have increased to the point that continuing to operate the store does not seem to be a viable option. For one, Tom has continued in the spirit of a business owner with his ownership of Fat City, Ron said. With almost half a century of history in town, several generations have enjoyed the same style of sandwiches offered by Munchy’s. The Fielders hope someone will purchase the store and keep it open. As of Friday, Ron said it was not listed with a realty group.